Each child gets a tour of our restaurant and kitchen including a visit to our HUGE walk-in refrigerator. 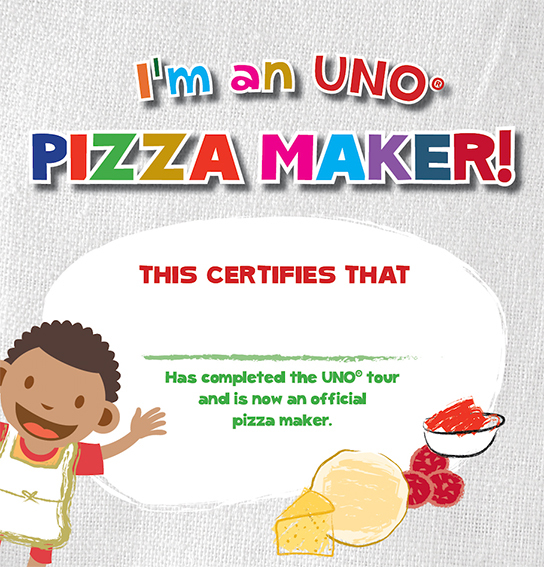 They are given their own dough with choice of toppings to create, bake and eat their own homemade pizza! You provide the transportation, we provide the FUN!